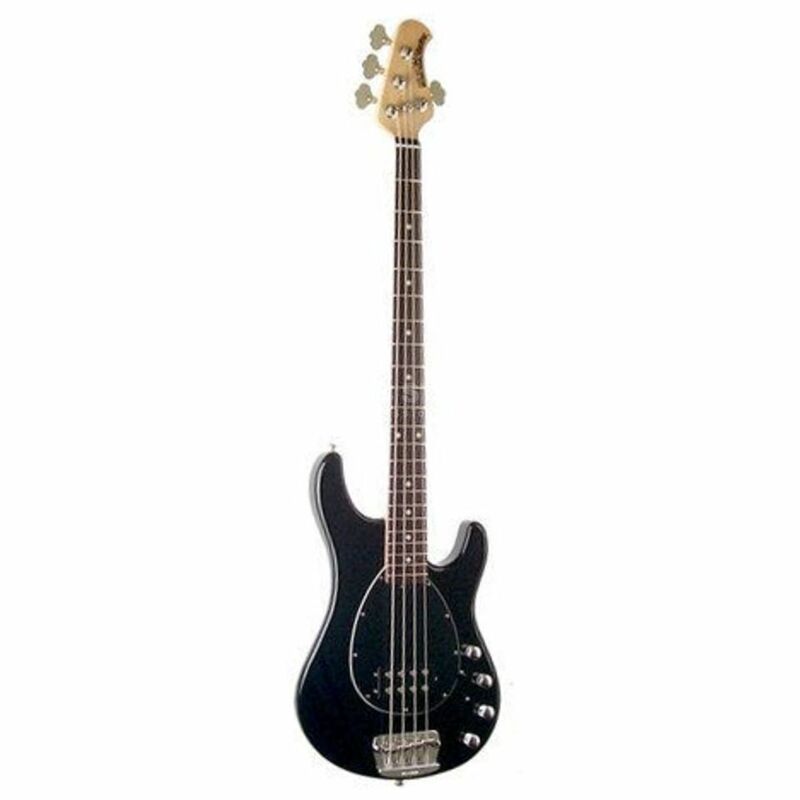 Features: 4-String Alder Body Bolt-On Maple Neck Rosewood Fingerboard 22 Frets 1 x Humbucker with additional Dummy Coil 3-Band EQ 3-Way switch (Parallel, Serial & Singlecoil) Volume, Bass, Mid, Treble Incl. Case Black !!! 3-year Music Store warranty !! !